Honors at Iowa introduced the new Presidential Fellowship for first-year students this spring. 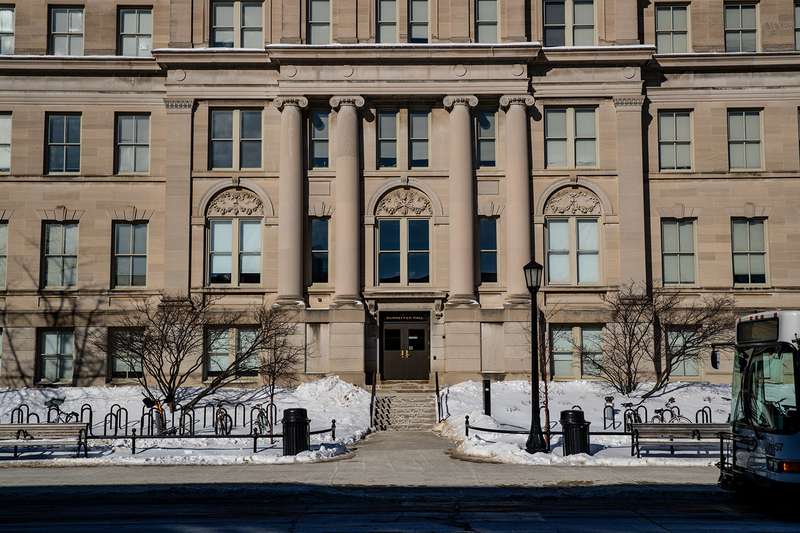 Honors at Iowa has decided to rearrange scholarship opportunities and add a Presidential Fellowship for first-year students. The addition of the award is among the changes the program has undergone in its 60th years, including the decision to omit direct admittance, meaning all future members must apply. 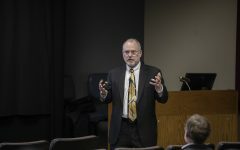 After getting feedback from students, Honors officials realized there was a need for more community, Honors Director Art Spisak said, which is one of the missions of the Presidential Fellowship. The 25 to 30 Presidential Fellows will be selected from this year’s first-year students. After completing the universal application, finalists will be asked to interview in March and create a video submission a week later. Winners will be announced April 1. Presidential Fellows will receive $500 each semester for four-consecutive semesters over the course of their sophomore and junior years. In addition, they will take two Honors seminars in the first year of funding. One is in the fall with Spisak focusing on self-discovery, and the other is with Kelly Thornburg, Honors director of scholar development, and English Associate Professor Blaine Greteman. Thornburg, a Truman scholar, and Greteman, a Rhodes scholar, will focus their course on scholar development. 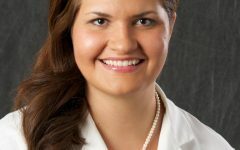 Greteman and Thornburg’s course will assists the Presidential Fellows in applying for internships and graduate school, creating competitive résumés or CVs, and applying for prestigious awards at their passion and will, Spisak said. 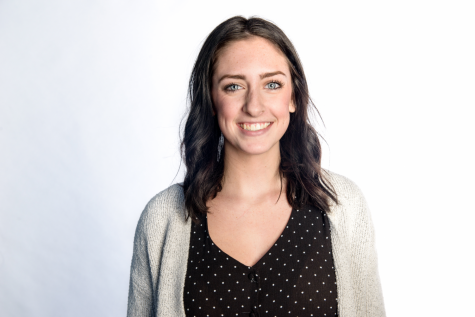 “What I hope to do for them is make the process itself meaningful, to help them become better thinkers and citizens and pursue their passions in ways that are meaningful and rewarding,” Greteman said. Honors has made the decision to do away with the Presidential Scholarship and use that money to benefit more students, Spisak said. That money will be directed toward the Honors Program Admissions Scholarships for incoming first-year students. Instead of giving a large amount to around 20 students, Honors will give smaller scholarships to 80 students, he said. The current Presidential Scholarship recipients will continue to be funded.